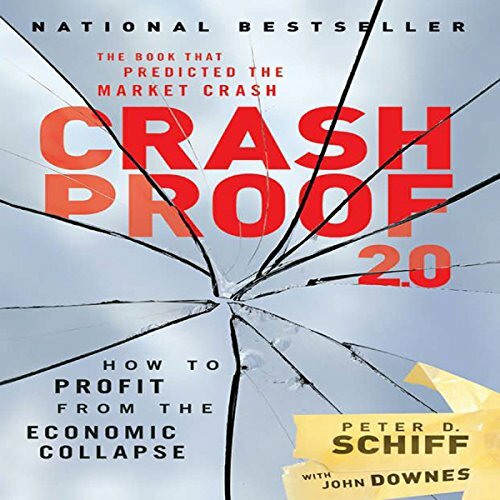 The economic and monetary disaster, which seasoned Wall Street prognosticator Peter Schiff warned of in the best-selling first edition of Crash Proof, is no longer hypothetical - it is here today. And while most people believe that the economic collapse is over, the reality is that it has only just begun. That's why he's returned with Crash Proof 2.0. For more than a decade, Schiff has not only observed the U.S. economy, but also helped his clients restructure their portfolios to reflect his outlook. What he sees today is a nation facing a growing economic storm - brought on by bursting bubbles and growing federal, personal, and corporate debt - that will only continue to intensify as the U.S. government refuses to allow market forces to repair the damage. Crash Proof 2.0 picks up right where the first edition - which clearly foresaw the bursting of the real-estate bubble, credit crunch, and the insolvency of Fannie Mae and Freddie Mac - left off and includes much more up-to-the-minute analysis and advice. 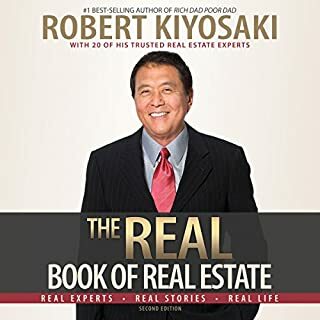 This timely guide takes into account the dramatic economic shifts that are reshaping America and provides you with valuable insights that will allow you to protect yourself, as well as prosper, during the difficult times that lie ahead. Throughout, Schiff explains the factors that will affect your future financial stability - from the bubble in bond prices and collapse of the dollar to surging long-term interest rates and run-away inflation - and offers a specific three-step plan to battle today's economic downturn and tomorrow's market mayhem. 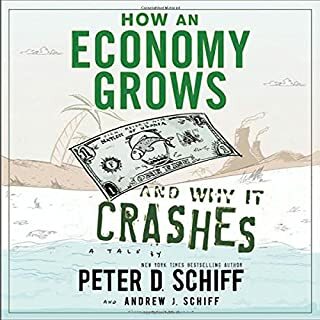 I have been a follower of Peter Schiff since I ran across some of his blogs on YouTube about six months ago. After listening to this book I have a much better feel for what is coming and what I can do to protect myself and my money if and when the forecasts in this book occur. My only gripe about the book is that the first 3/4ths of the book mostly cover stuff that has already happened and the last 1/4th is where we learn what can be done to prepare for the future events still coming. The beginning can still be informative for those who are unaware of why the economy collapsed and has temporarily rebounded like it did but the end is where the real substance is. The crazy thing about this book is the economic concepts seem so simple and logical yet Wall Street, Politicians and Americans never saw any of this coming (including myself). 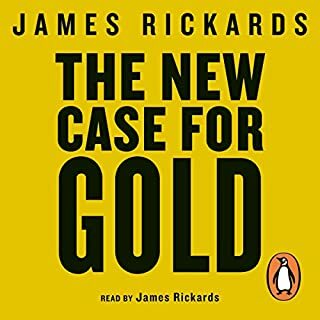 The first half of the book does a great job of discussing "Classical Economics" and explains how the US has gotten into the economic situation we are in and what the effect will be going forward. The second part of the book is focused on investing accordingly. Whether you are an investor or just a student of current economic policy and government I think you will find the book very powerful. This book is the original book written in 2006 with a lengthy 2009 update at the end of each chapter. DON'T buy Crash Proof 1.0 as you will miss out on all the 2009 updates which are critical. 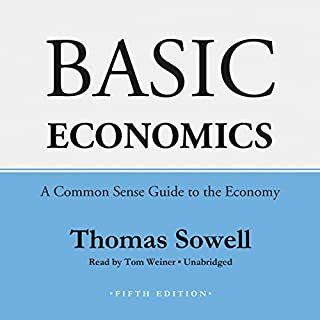 The book is generally a bit too long with lots of repetitions and it also treats the economic situations as if it (the book) provides "The right" explanation which seems to be an over simplification of a very complex world. However, the biggest drawback is that it almost neglects the political side of the story completely! The author draws a picture where things went south because of recklessness, stupidity and mismanagement while ignoring lobbying, agency issues and pure corruption and also pin points solutions ignoring the political/social sides of the dilemma. This book is very insightful. Do not buy this book if you've already read "Crash Proof". This is just an update and has 90 percent of the same exact text. 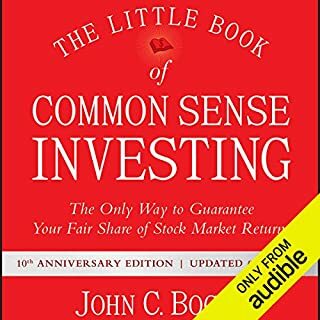 Otherwise, anyone who values their financial well being owes it to themselves to read/listen to this book and consider the points made by the author. Read it, take it to heart and act conservatively, but don't borrow to invest; good grief! This book says everything I knew in my gut, but couldn't put into words or back up with facts or historical support. Now I can. Get ready to drink from a fire hydrant. Sound advice based on common sense. If I had followed Peter Schiff's advice when I listened to Crash Proof when it was first released I would probably be pretty happy with the current state of my portfolio instead of pretty unhappy that I lost more than half of it. Well, I'm listening now. This is the first book, updated at the end of each chapter. Timely info based on sound money economics. Peter has stood the test of time. His predictions in 1.0 we're mostly on the mark. More importantly, his overall strategy has been proven correct for anyone that is investing for the long-term. Paul Krugman fans turn back now,.. unless you want to hear the truth about how big government will continue to drag us all down the Road to Serfdom. Well, hind-sight being 20/20 and all; I am following his advice now. Thought provoking, @ very disturbing. What did you love best about Crash Proof 2.0? How the author broke down the housing crisis and economic disaster we encountered. Sean Pratt is a good narrator, sometimes that is hard to find with audible books. Use as a history of the housing and bank collapse with an economic point of view. Understand that some of Schiff's political point of views and ideals come out in this book. It is not as bad as some of his others. Once you get past him telling you how right he was and how no one listed to him as well as the several plugs for his one company it is pretty good. Do not use this book for the modern economic condition but a history lesson that one could possibly learn from if the government does not fix our tax and spending problem. Excellent guidance for you financial protection. Would you consider the audio edition of Crash Proof 2.0 to be better than the print version? The audio is great to resource to review chapters while doing other tasks. I have both the book and the audio. This is more of a tool than entertainment. 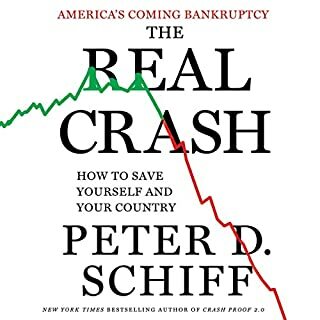 Peter Schiff has a spot on time line for the next phases of our finances as a nation, all the way down to your pocket book. Chapter 8, by far the best! Tips on what you need to start doing with your investments. Terrifyingly accurate, read a chapter look around you, be afraid, but prepare. I wish I read his first book when it initially came out, I would be miles ahead financially! Simply the best book - READ IT!! This book is excellent! why? - because it explain all about the mess we are in (march of 2010) AND it did so before the economy collapsed. All other books on the great recession is written AFTER the collapse happen. Peter schiff wrote it BEFORE it happen. and explains why. This book changed my life. READ IT! But he answers a lot of questions - especially about the recent rise in the gold price and makes me feel more confident about my current portfolio and financial decisions.